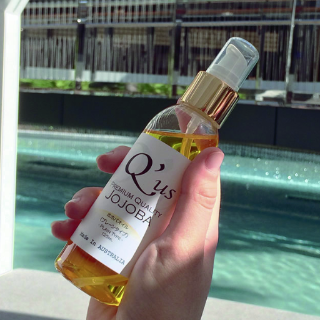 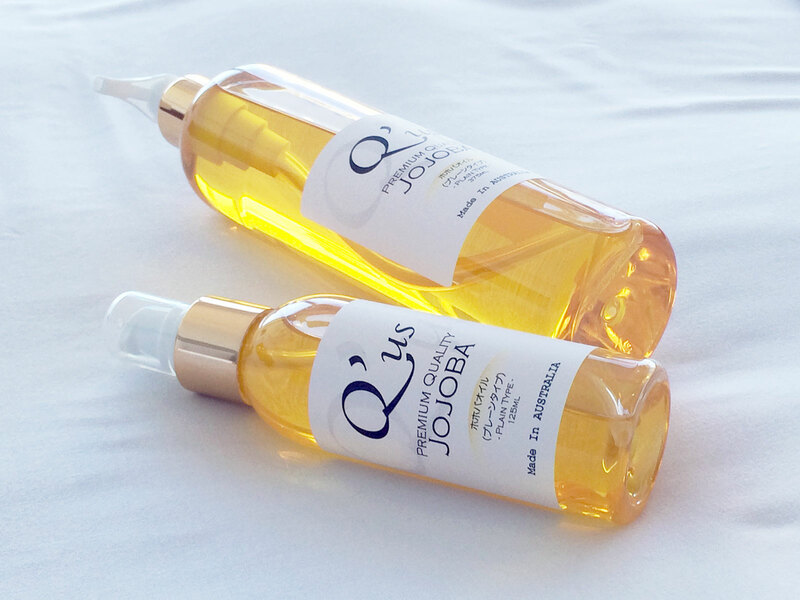 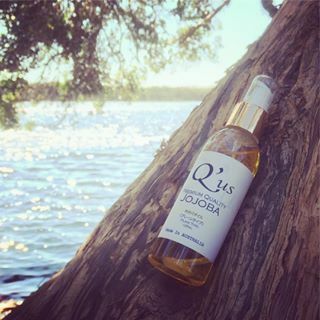 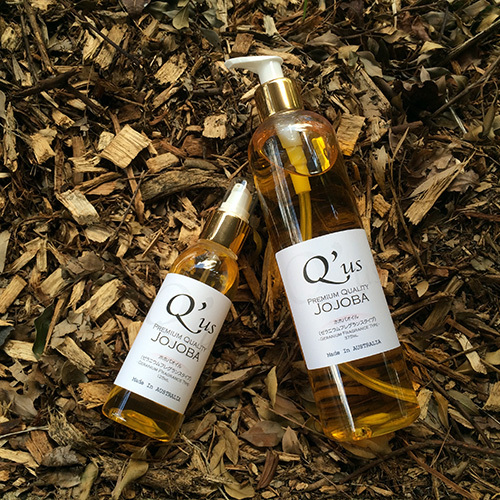 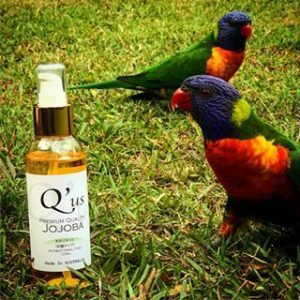 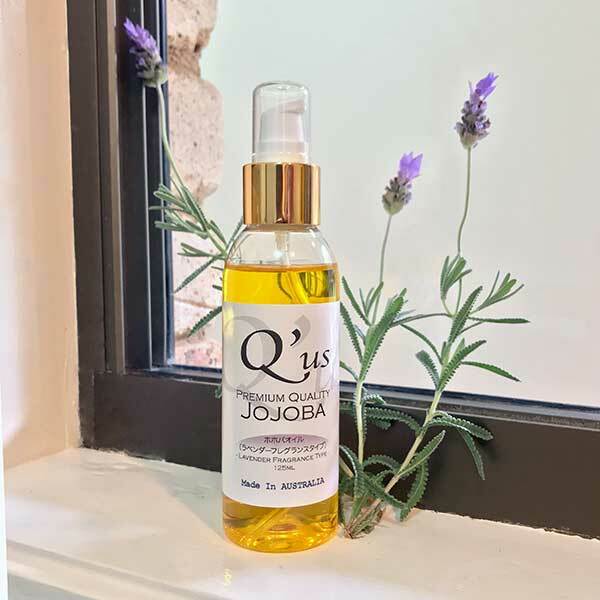 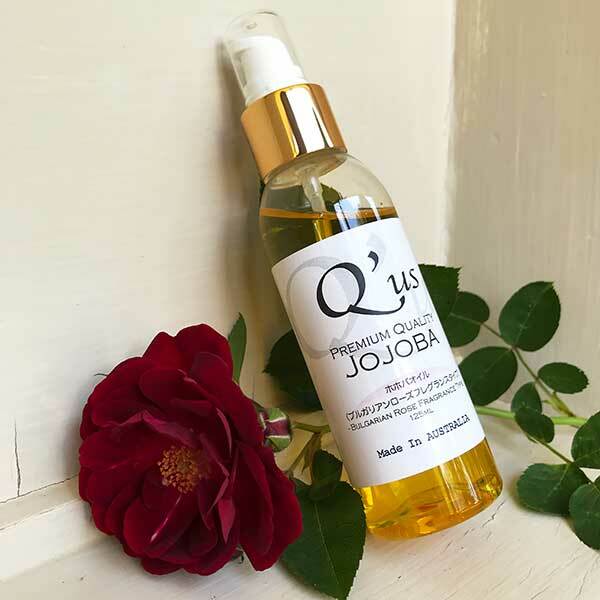 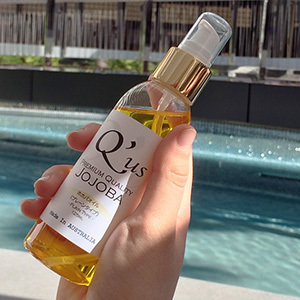 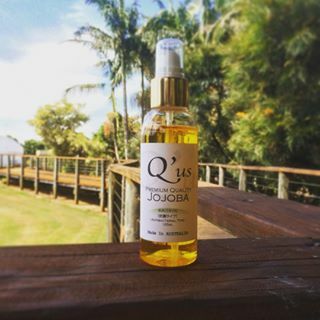 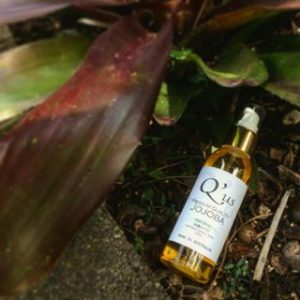 Q’us Jojoba Oil is a skincare oil designed to improve the quality of your skin. 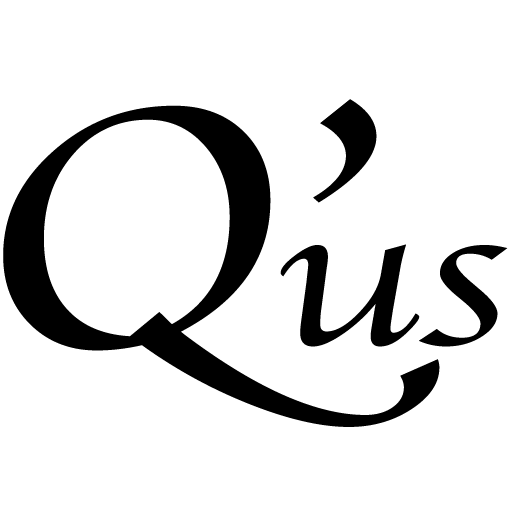 A quick explanation for What Q’us is, What it does, and Where it came from? 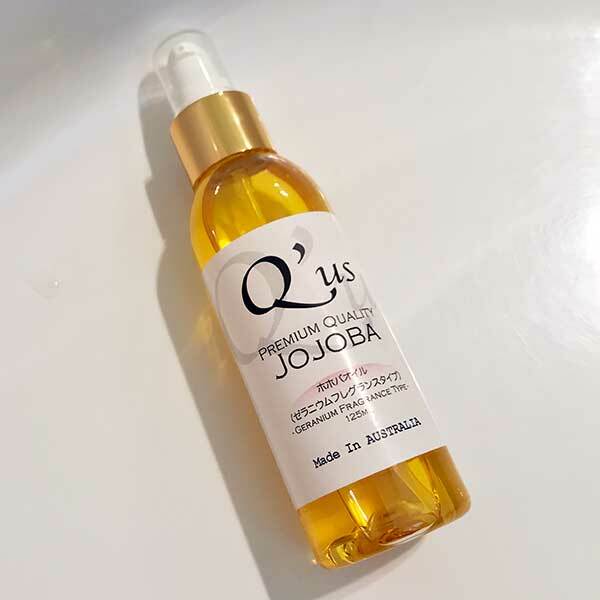 A quick explanation about what jojoba oil is, how to use it, and which to use. 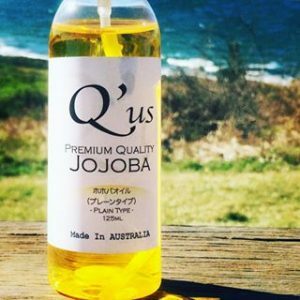 Where do we ship our oils to? 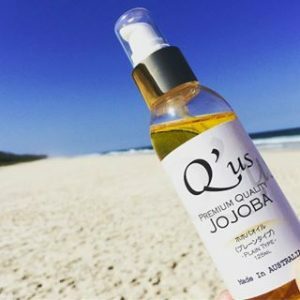 What posting system do we use? 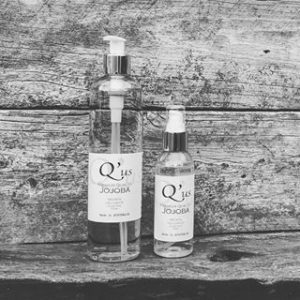 All answers are right here.